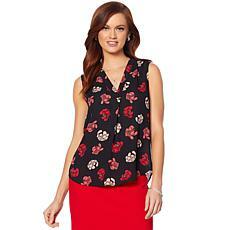 The versatile style of this sleeveless top means you can throw it on under a cardi or jacket during cool weather and wear it during summer with shorts or cropped pants. 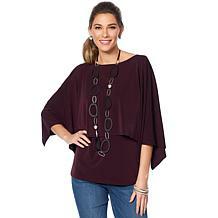 The rumbled sateen has a unique appearance and feels light as a feather. 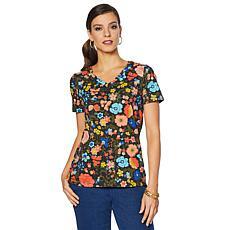 Freshen up your look with flowers that never wilt. 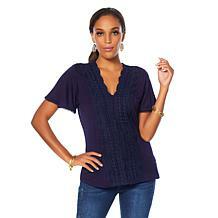 Add this soft, slub-knit tee to your spring and summer wardrobe for effortless elegance. 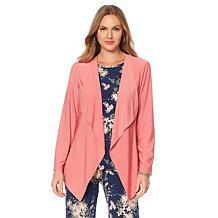 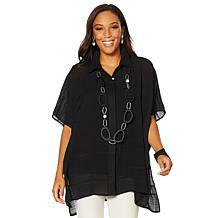 Versatility makes creating a wardrobe easy, and fun. 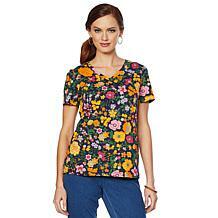 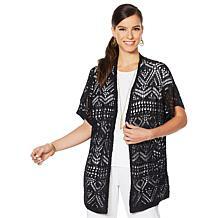 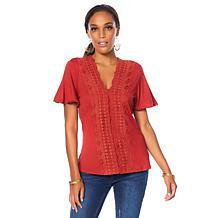 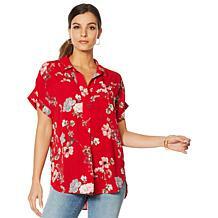 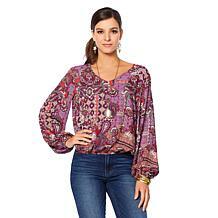 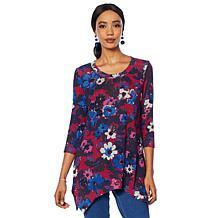 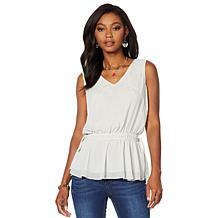 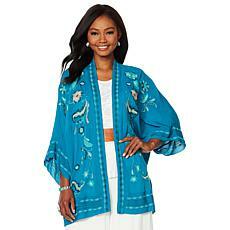 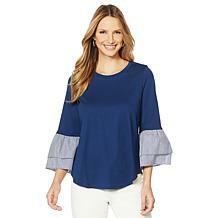 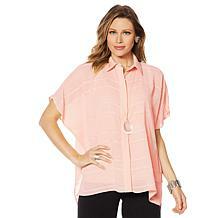 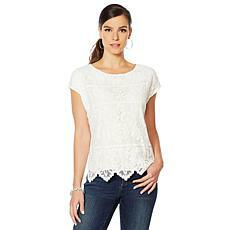 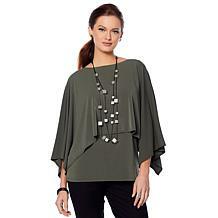 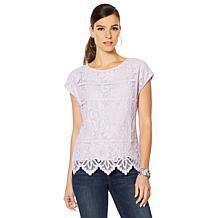 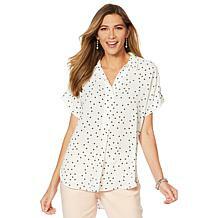 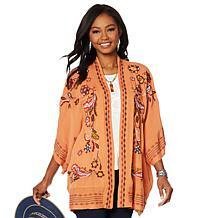 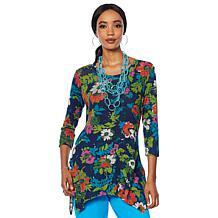 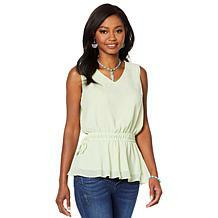 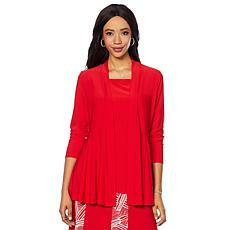 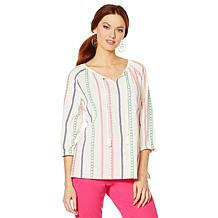 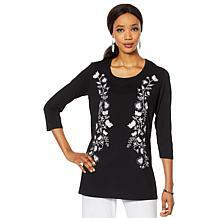 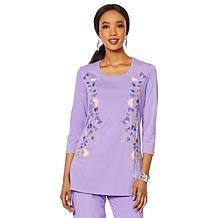 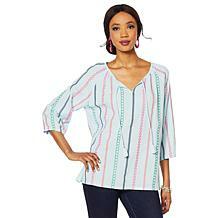 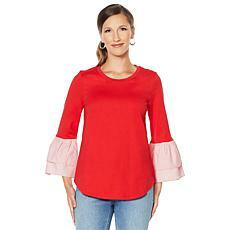 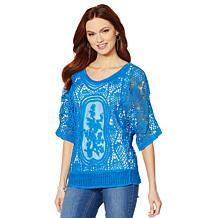 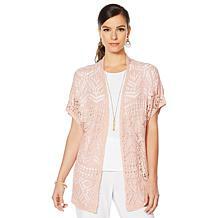 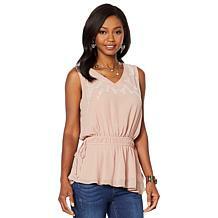 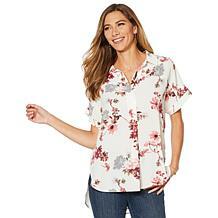 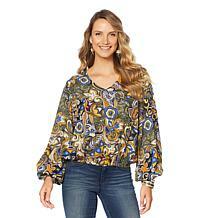 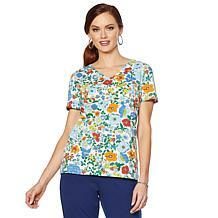 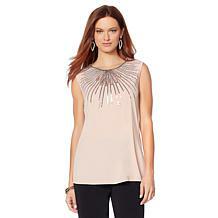 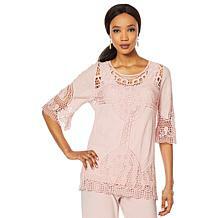 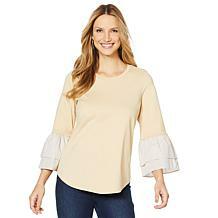 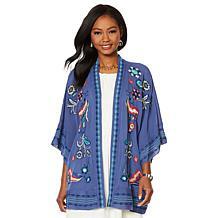 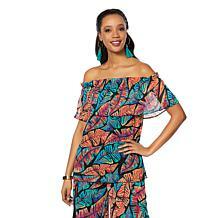 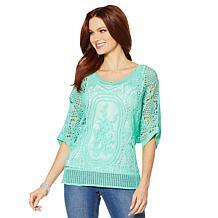 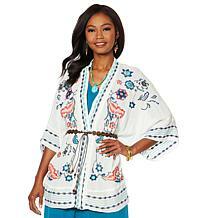 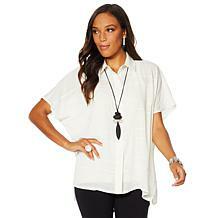 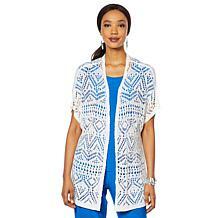 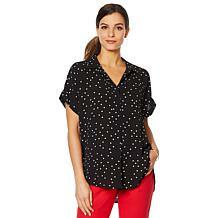 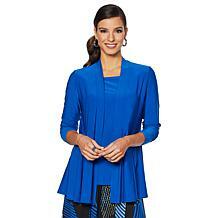 This top converts from a dress to a tunic with a simple adjustment of the bottom. 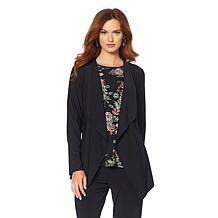 Layer it over leggings, denim, trousers or even long skirts. 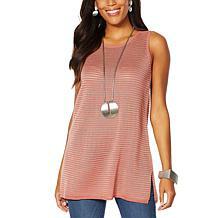 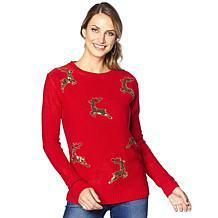 Wear it solo with sandals in the summer or add tights and boots for fall.